Your boat should look its best for a tournament, which is why our tournament washing teams are here to take care of it for you throughout the event. We know you have other things to worry about, so you can leave the maintenance to us. 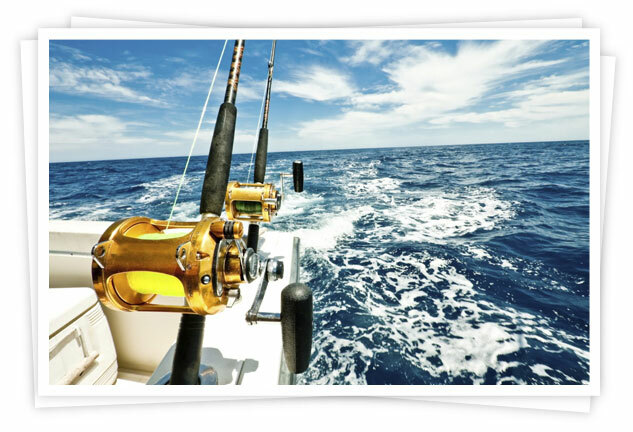 No matter what tournament you are part of, we can help maintain your boat each day you take it out on the water. When you return from your journey, we’ll give your boat a good washing and make sure it’s ready to go for the next day it will be used. 2019 © Premier Yacht Management, Inc.
Website & Digital Marketing by Prager Microsystems, Inc.